Late last year, the U.S. Food and Drug Administration (FDA) posted information about a product recall initiated by a company in California. The recall was launched after it was discovered that the pumpkin pesto tapenade products contained walnuts that were not labeled on the packaging. Product labels for the 7.75 ounce jars failed to disclose the tree nuts as required by labeling regulations. The jars in question were distributed to retailers between July and November of 2017 and were sold in stores in Stockton and Nevada City, California as well as in Windsor, Virginia. The products are believed to have already reached consumers. The Food Allergen Labeling and Consumer Protection Act of 2004 (FALCPA) requires that food labels clearly identify the food source names of all ingredients that are, or contain any protein derived from, the eight most common food allergens. These account for 90% of allergic reactions to foods and include tree nuts, such as walnuts, as well as milk, crustacean shellfish, fish, eggs, peanuts, wheat and soybeans. In the case of tree nuts, the specific type of nut must be declared on the packaging. 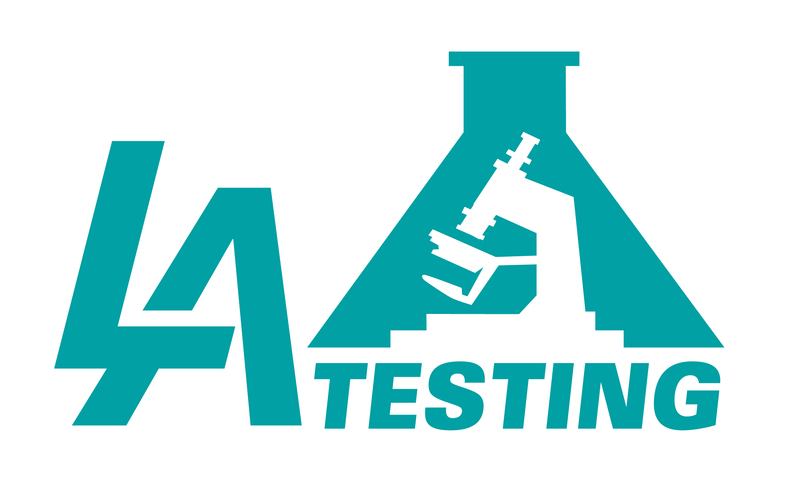 To help food manufacturers and importers comply with FALCPA and other labeling requirements, LA Testing offers a wide range of food testing and labeling services. These services not only prevent costly product recalls, they are also instrumental in protecting consumers and the nation’s food supply. These services are also available to the public and regulatory agencies.